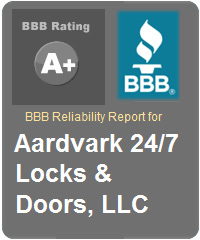 MY SERVICE / Aardvark 24/7 Locks & Doors is dedicated to providing high quality garage door and locks servicing. Whether it is a new installation or repairing a current installation, MY SERVICE / Aardvark 24/7 Locks & Doors is dedicated to doing it right. We are proud to be family owned and operated for over 10 years. We recognize the value of word-of-mouth marketing. Thus, it is in our best interest to supply you with a high quality service at a reasonably price, because we know you will share your experience with your friends and neighbors. 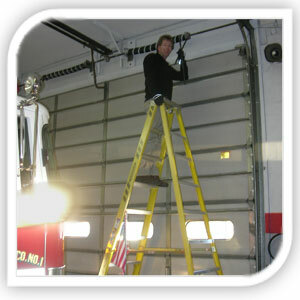 For years, MY SERVICE / Aardvark 24/7 Locks & Doors has been a proud to been providing its exceptional garage door services to the Saddle Brook, NJ Fire Department, as well as many other businesses throughout the Northern Jersey area. This is a picture of MY SERVICE / Aardvark 24/7 Garage Doors and Lock servicing the garage door for the Saddle Brook, New Jersey Fire Department. 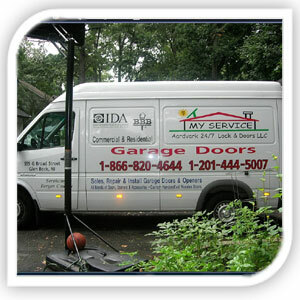 This is a picture of MY SERVICE / Aardvark 24/7 Garage Doors and Lock servicing truck. When one of these trucks are parked in the driveway you know you are being serviced by a company focused on quality. 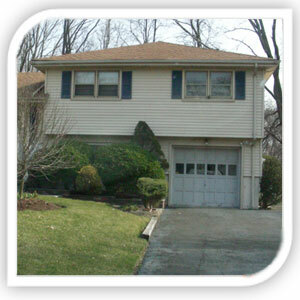 BEFORE: This a ‘BEFORE’ shot of a New Jersey garage door which was in need of being replaced. MY SERVICE Garage Doors & Locks was called on the job, removed the old garage door, and installed the new door quickly and efficiently. Below you will find a picture of the newly installed door. AFTER: This is an ‘AFTER’ shot of a New Jersey garage door which was installed by MY SERVICE Garage Doors & Locks. 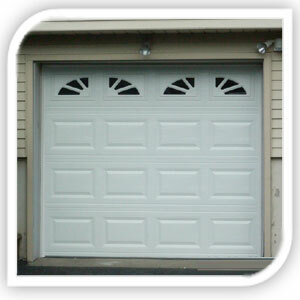 The company was called on the job, removed the old garage door, and installed the new door, quickly and conveniently. 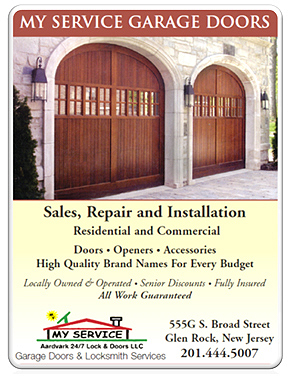 If you need a new garage door installed call MY SERVICE today, (201) 444-5007.